A British magazine, Restaurant, publishes a list of the world’s best 50 restaurants every year. The top two restaurants from last year have swapped spots this year. The number 1 spot on the list this year went to a restaurant in Girona, Spain called El Celler de Can Roca, which had the number two spot last year. Noma, a restaurant in Copenhagen, Denmark, which held the number 1 spot for three years in a row now has the number 2 spot. 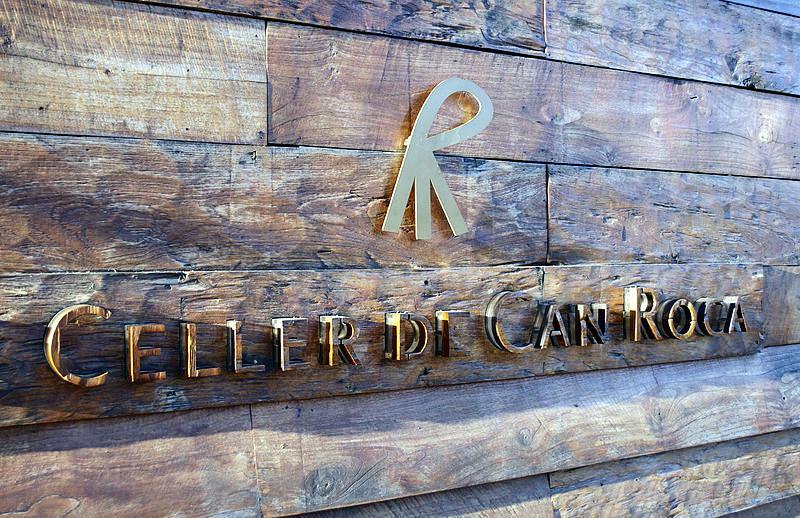 El Celler de Can Roca was started 27 years ago by three brothers who still run the place. Their logo is the letter “R” with three legs, one leg for each brother. The cuisine served at the restaurant is from an area of northern Spain called Catalonia. There are many unique variations to the dishes, such as an olive dish served on miniature trees. There are even some dishes based on famous perfumes. To see the list of top restaurants, click here.